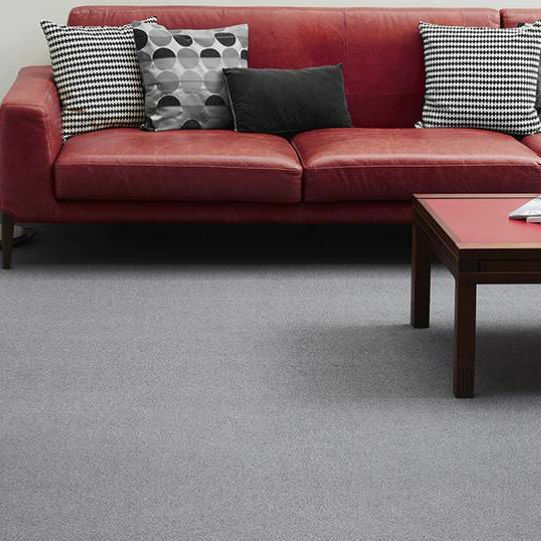 Particularly elegant, this cross-over cut pile is available in a range of 8 warm and mysterious colours. 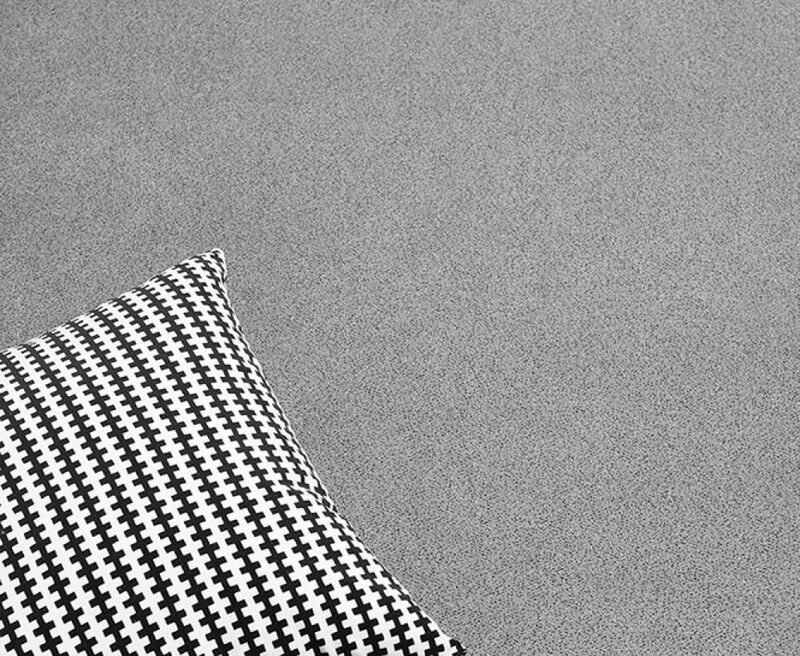 Equinoxe Confort+ is mostly about design: small dots of light knowingly drawn on the floor to create contrast with the flat-tint of the background. 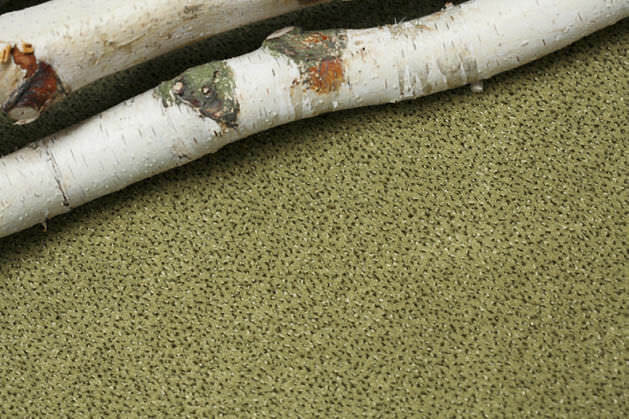 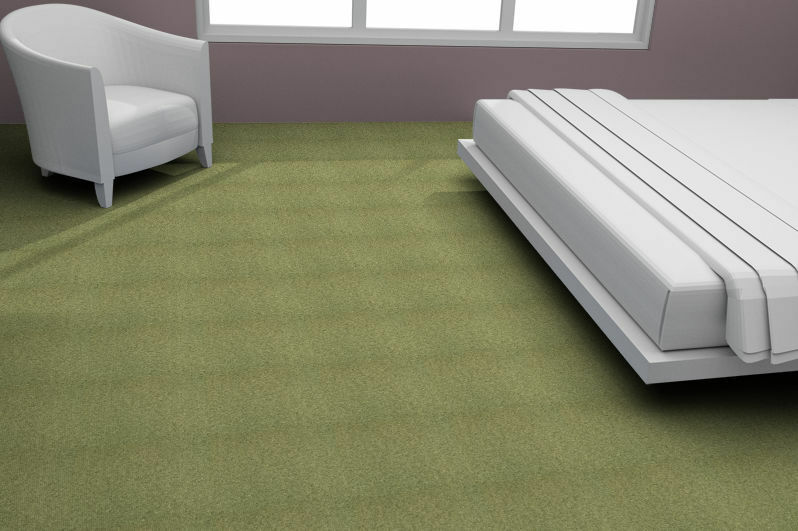 This flecked look gives Equinoxe Confort+ a classic feel, making it easy to live with. 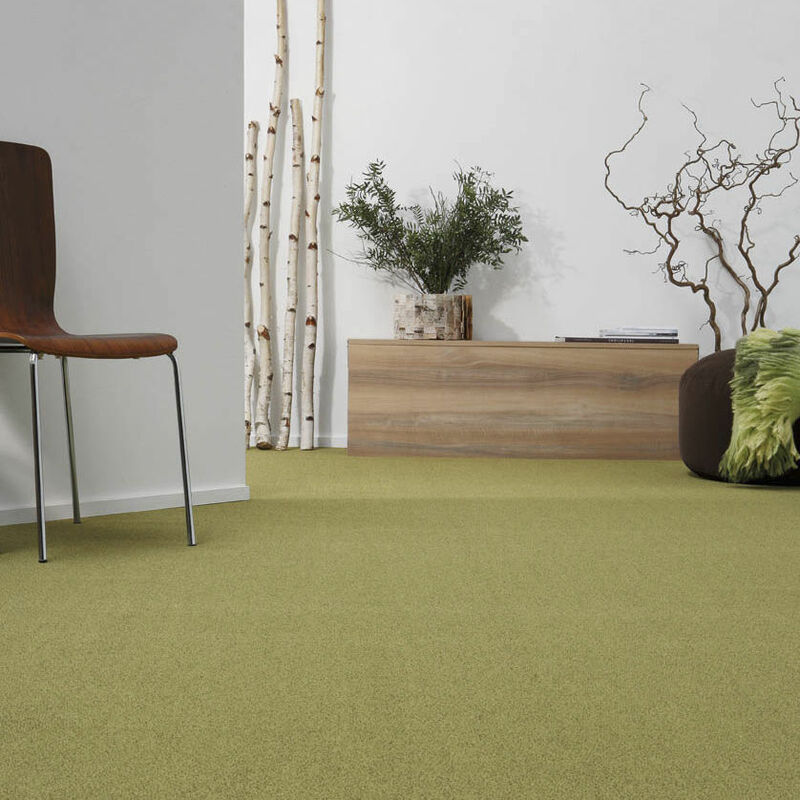 Given its 100% polyamide composition, Equinoxe Confort+ is naturally perfect in all living areas, be they private or public.